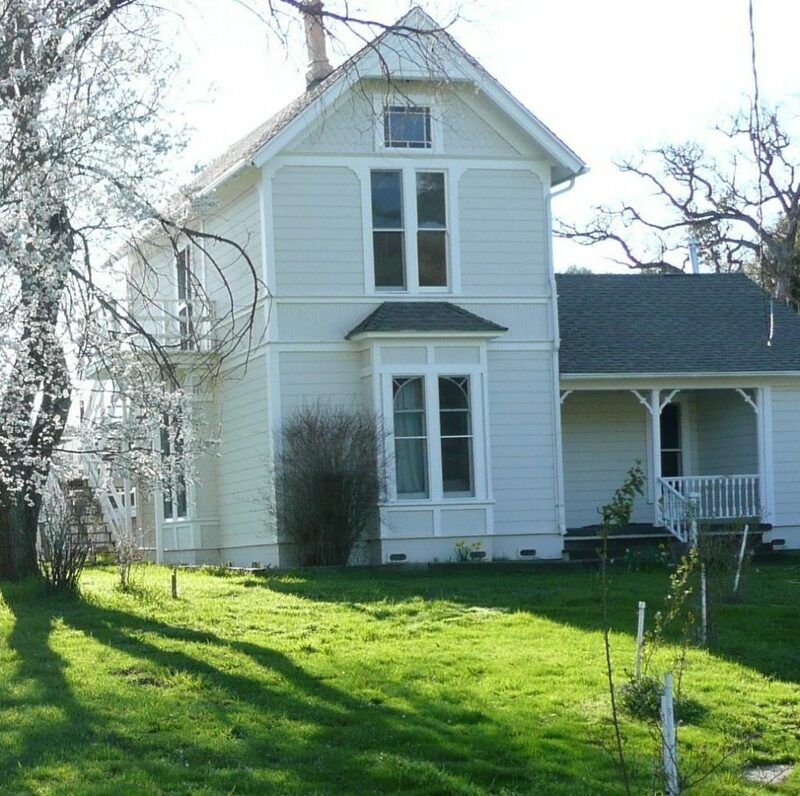 Our historic farmhouse is conveniently located on Highway 49 just 11 miles north of Mariposa. Included in our price is an organic, non-gluten breakfast which includes seasonal fruits and vegetables from our garden. We welcome children and offer free WiFi.